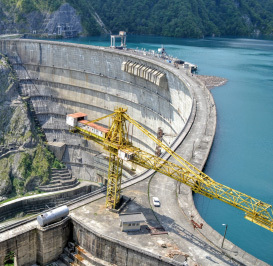 Concrete made from DURATON stands the test of time against various environmental conditions. 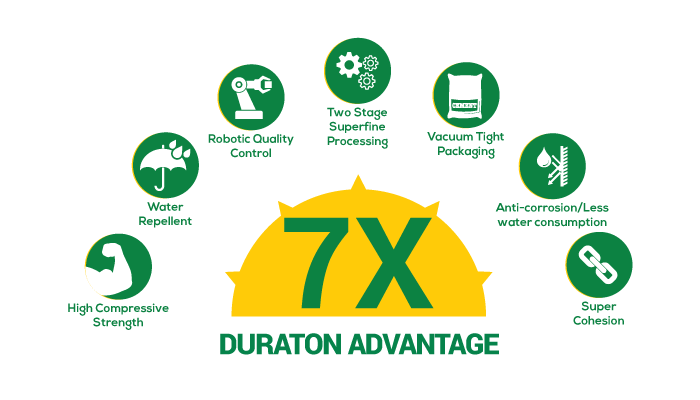 DURATON attains a higher strength earlier than regular other cements. With the presence of Active Additives and High Reactive Silica, Prime WR+ ensures leak proof concrete and water repellant. 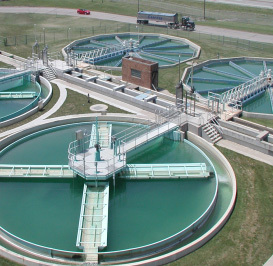 Which is used in critical area exposed to rain and water. 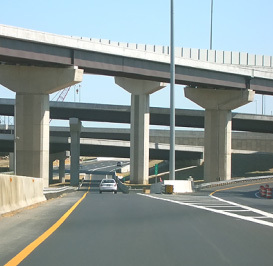 Prime WR+ provides higher density and thicker consistency concrete, which results in high cohesiveness and long lasting strength. 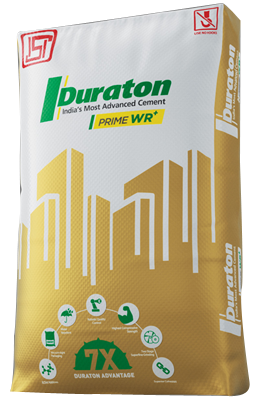 Duraton Prime WR+ is the first & only cement in india that comes in a unique vacuum packaging. This dust free environment friendly packaging increase shelf life of the product & ensures durability. With Duraton Cement care van, service is provided on site through a van manned by a qualified and trained civil engineer. The van has the required testing facilities/equipment to test the materials on site. 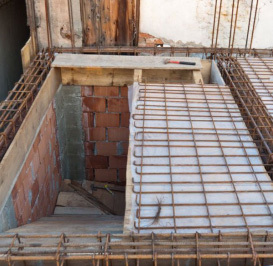 The raw materials used in construction are tested on site, and customers are advised on the right method for producing quality concrete. 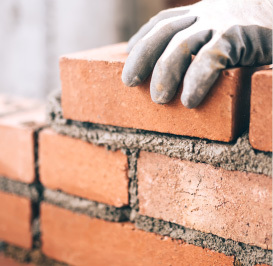 At Duraton Cement, we aspire to be a truly customer-centric organization, respecting our end consumers, channel partners, suppliers and building lasting relationships with them. We nurture and encourage our employees to create value for our customers and command their respect, by being fair and demonstrating the highest ethical standards and keeping our promises in fulfilling the needs of the consumer. We follow an 'outside-in' approach, with customer-driven processes to shape our products, services, and business models. We believe that the outside-in perspective has enabled us to be more innovative, leading to a better understanding of our customers and creating value for them. Regular customer surveys enable us to gauge customer satisfaction and focusing on areas of improvement. 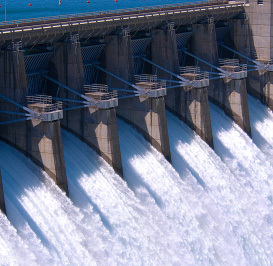 We believe in continually pushing and improving ourselves to meet the growing customer demands. We are a 'Total Solutions Company' and go above and beyond in customer service. We achieve this through a 360-degree alignment with our customers so that we truly resonate with them by creating micro-experiences that matter. 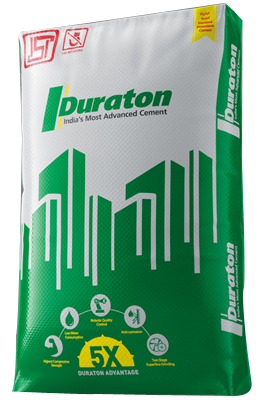 With the use of state-of-the-art technology and strong thrust on research and development, Duraton Cement has developed knowledge initiatives to cater to its three customer segments – individual home builders, masons and contractors, and architects and engineers. 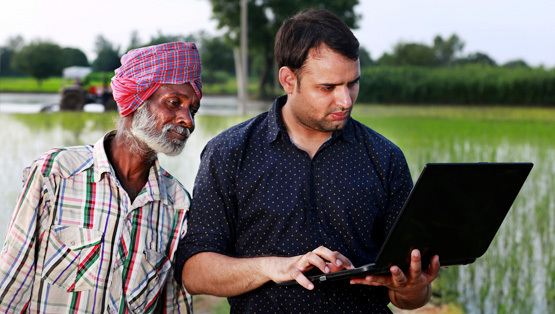 These initiatives serve as a platform to share information, initiate interactions and encourage innovations within the field. 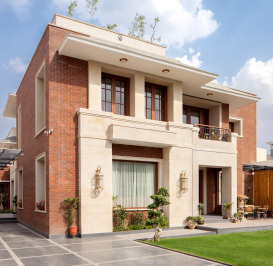 We organize meets, provide expert construction tips, reliable advice about estimation, design, materials, curing, correct techniques and facilitate one-to-one meetings on-site. 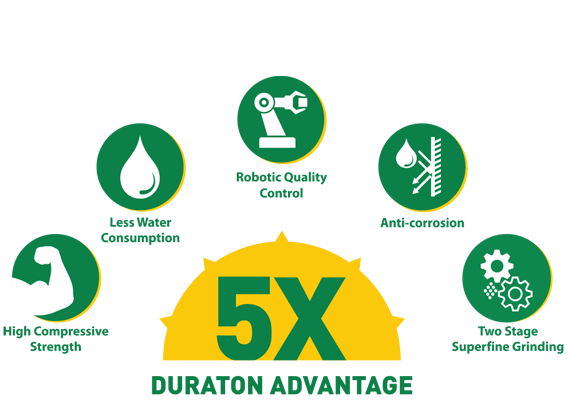 This helps home builders in making their houses stronger than ever. 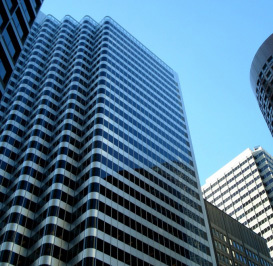 We organize workshops on topics like steel estimation and design, earthquake resistant construction practices, repairs, and waterproofing. We offer architects and engineers relevant knowledge, customised solutions, on-site training and workshops, technical lectures on topics like advanced materials and technology, quality assurance, quality control and much more.